These wonderful mammals live in roosts and need different roosting conditions throughout the year. UK bats have their mating season during September and October and they are now starting to build up their fat reserves for the hibernating season. 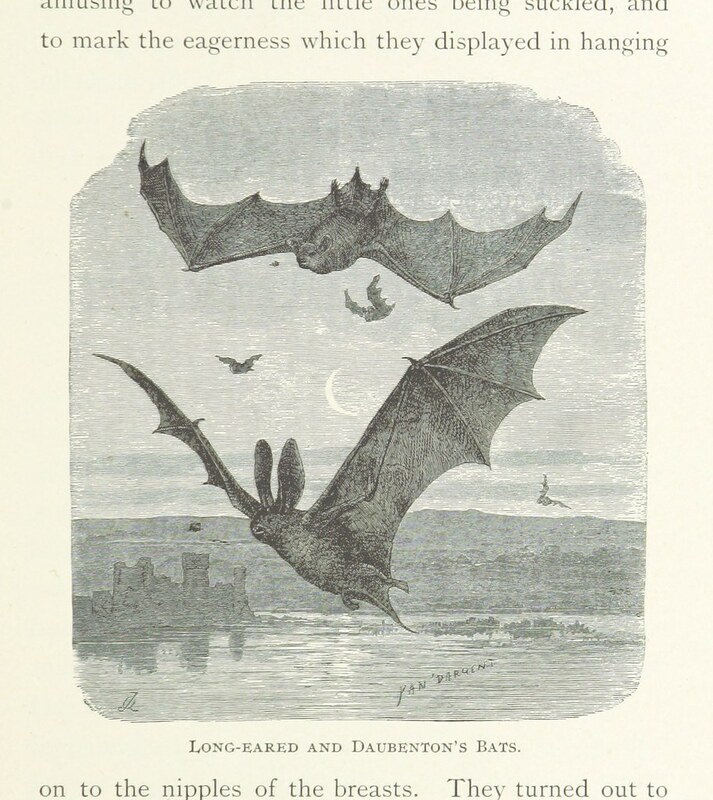 During October bats will be on the lookout for suitable places to roost and starting to have periods of torpor, which will become longer in November with some bats starting to hibernate (their body temperature lowers and their metabolic rate slows, meaning they use less energy and can survive on the fat they have stored up instead of trying to forage for food). By December they are all hibernating, some on their own and some in groups. You can reposition your habi-sabi bat box so it's in a cool place that doesn't experience many temperature changes. The improved insulation material of the boxes over timber will help interior temperatures to remain stable. Bats in the UK have adapted to roost in trees, so if the trees in your garden do not have cavities that will allow for bats to roost you could place your bat box on the tree. Bats are also used to sharing our buildings, so placing your bat box on an exterior wall could also provide them with an attractive and safe place to rest during the winter.